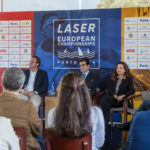 The Laser class will rock the 80th Warnemunde Week tomorrow when launching his 247 boats to race a new stage of Laser Europa Cup 2017. 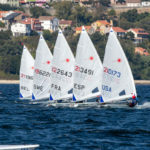 Being event’s largest fleet, the Laser class will be compound by 84 Laser 4.7, 111 Laser Radial and 52 Laser Standard. 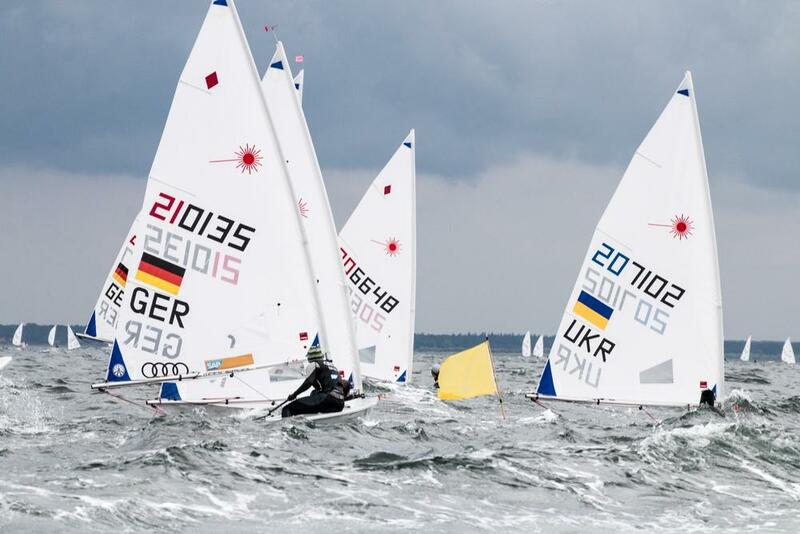 This regatta will be organized by the Warnemünder Segel-Club e.V, from July 1st to 4th. 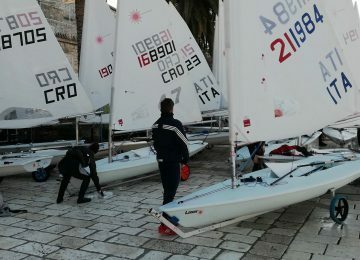 You can find Sailing Instructions and other useful information here. 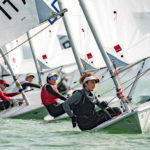 The Warnemunde Week is one of the largest international sailing events in Germany, and this year will receive more than 1000 sailors from around 30 nations, found in 15 different boat classes. 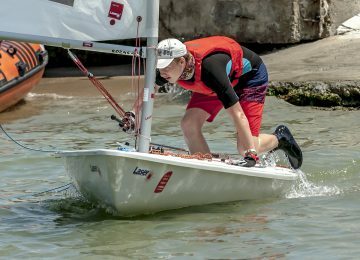 Max Wilken, reigning German Junior champion in Laser Standard, anticipates there will be many sailors coming directly from the Kieler Woche to Warnemunde for the European Cup. 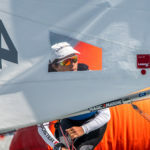 “In Kiel it was not quite as good, because I was not 100% fit, so the Warnemunde Week is personally important for me because it is the dress rehearsal for the World Cup in Belgium”, said the 18-year-old sailor. 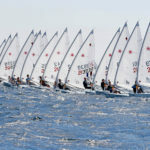 Sports director and principal race officer the sailors, Peter Ramcke says, even before the start: “We have many exciting classes there and are as it were fully booked for this year and next. We do not care for a growing number of participants, we would like to focus primarily on the quality and we already have succeeded”. 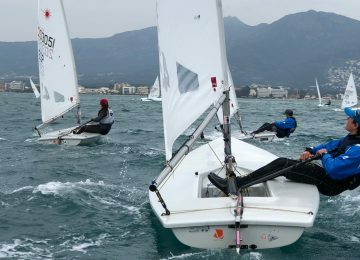 By Agustín Argüelles – EurILCA | Source: Warnemunde Week press release. 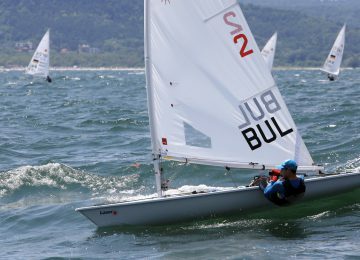 Nice weather conditions for the first races in Roses, Catalunya, where the 2018 Laser Europa Cup ESP is being held.